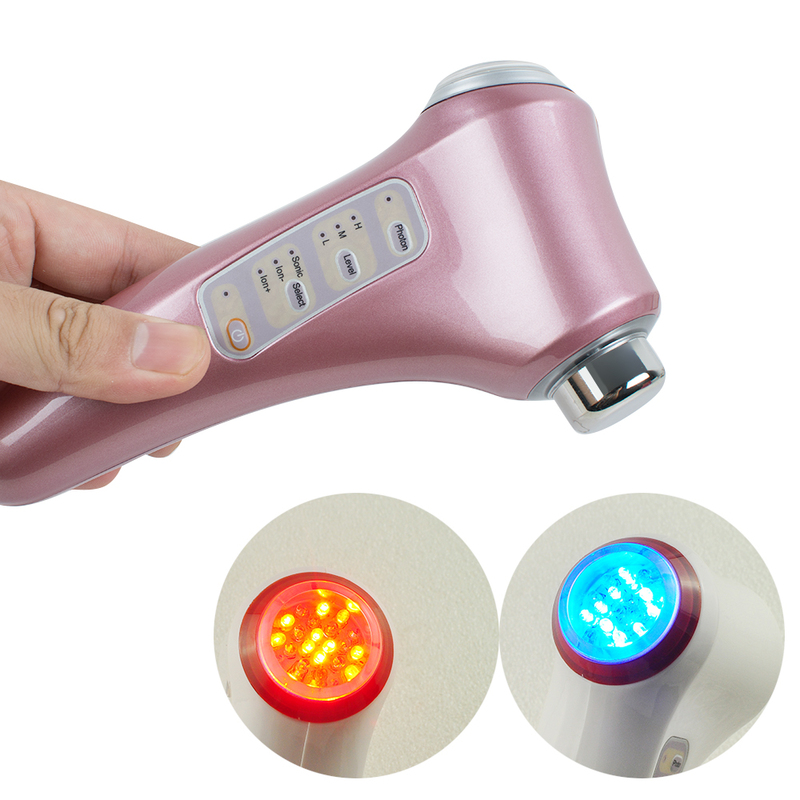 3-in-1 function: ultrasonic, Galvanic Ion & Photon light therapy. Suitable for solving the wrinkle problems of eyes, lips, forehead and face, as well as the problems of eczema, acne and melanin. stimulate cells, sparking re -growth and an accelerated recovery effect. 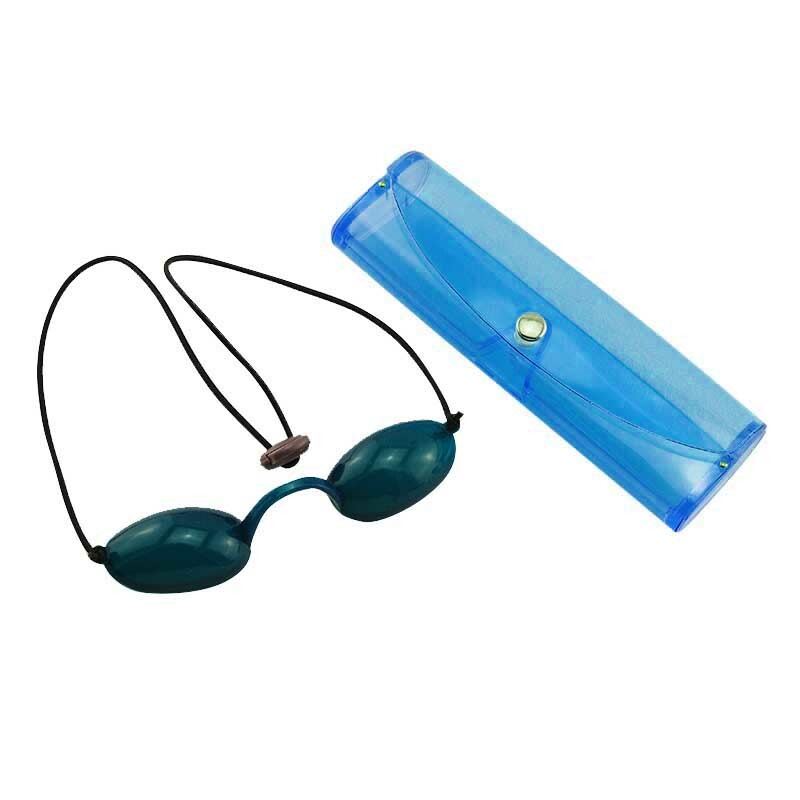 can eliminate dark circles and reduce puffiness underneath your eyes, make your skin brighter and increase skin moisture. anti -inflammatory activity. 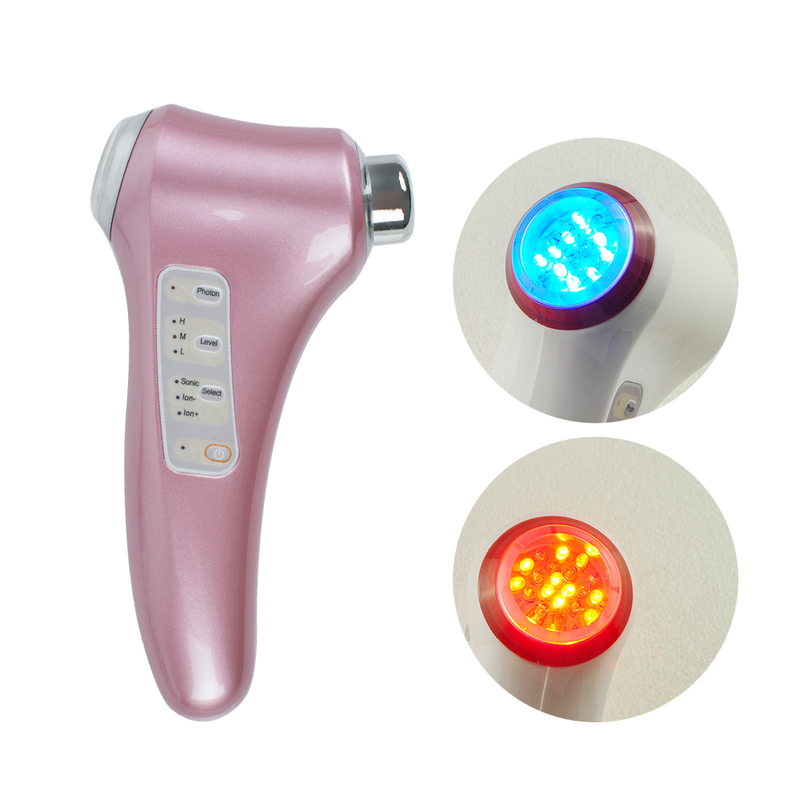 It also enhances collagen rejuvenation. 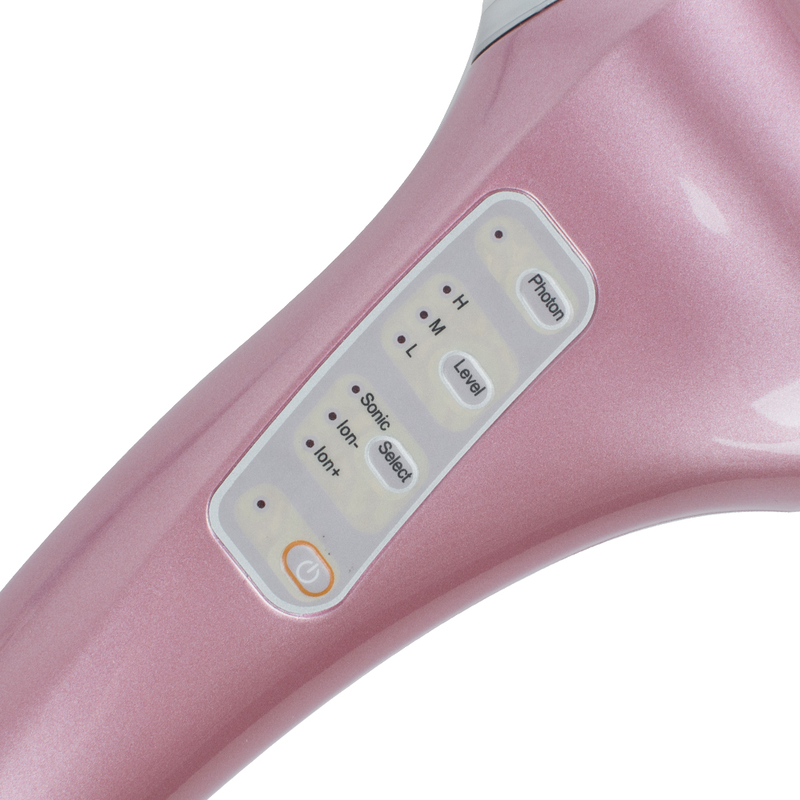 like a magnet and push the product in to the deeper layers of the skin (the dermis).